“It’s about time!” Maine elementary school teacher and Code.org facilitator Mike Harvey laughs, recalling his reaction when Code.org partnered with Microsoft to launch the first Minecraft activity for the Hour of Code in 2015. An early adopter of Minecraft in the classroom, Mike thinks that it was a natural and logical outcome of what he called the “symbiotic relationship” between Code.org and Microsoft. Code.org has had the opportunity to collaborate with the Microsoft team in building not one, not two, but three different Minecraft adventures for the Hour of Code. Taking a look at our most popular Hour of Code activities, we were thrilled to find that students around the world have participated more than 85 million times and introduced to some of the basic concepts of coding and computer science through one of these Minecraft activities. And it’s no wonder. 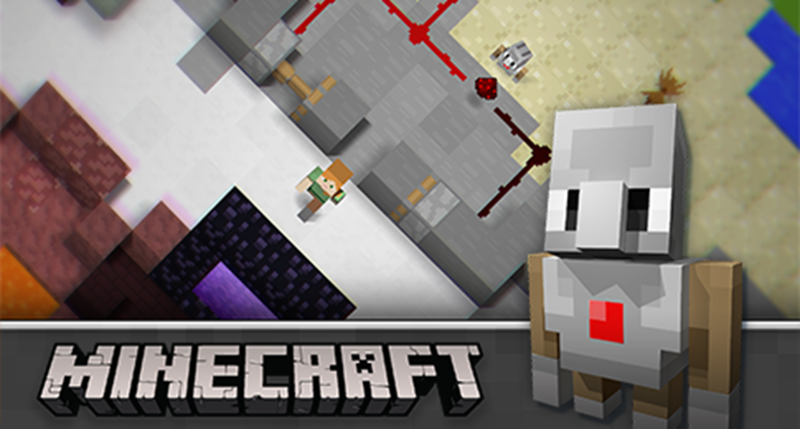 Minecraft has captured the imagination of people for almost a decade. A vast virtual world open to whatever a player can dream up, it has just enough structure in its uniform blocks and limited types to make it an ideal teaching and learning environment. In addition to computer science, students are using Minecraft in the classroom to learn just about anything, from algebra, to history, to chemistry. Mike believes the Minecraft Hour of Code activities are engaging and effective because of the combination of Code.org’s curriculum expertise and the familiarity of Minecraft, with its recognizable characters, elements, and even sounds. The familiarity attracts and hooks students right away, while sequences of coding interactions build upon each other to keep the entire class engaged and learning. This week, as Code.org celebrates our 5-year anniversary, we are reminded again and again of the amazing things we can achieve when people with similar goals come together, each bringing their unique perspectives and assets. 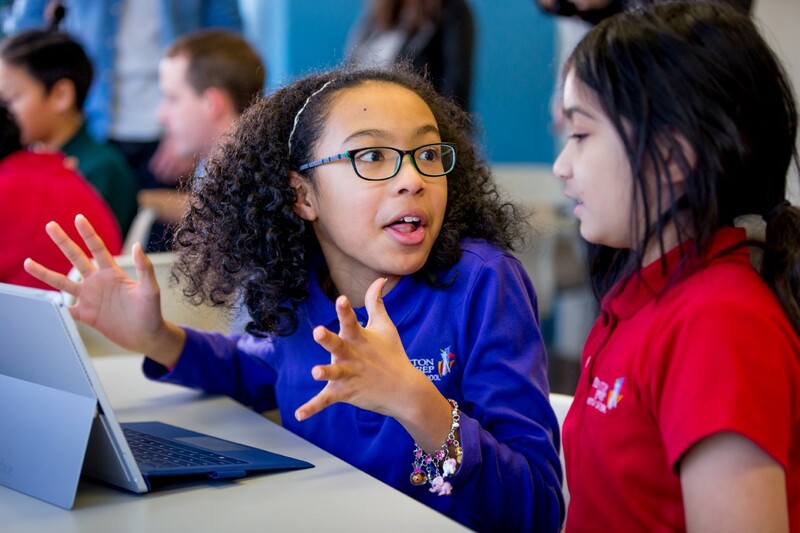 As our first and largest corporate supporter, Microsoft shares our vision and mission to ensure every child has the opportunity to learn computer science and the skills to succeed in the 21st century. From the Microsoft TEALS program — which brings computer science classes to nearly 350 U.S. high schools — to their advocacy at the state and federal level, Microsoft has a long legacy and deep commitment to computer science education. And with their support comes not only resources to accelerate the K12 computer science movement, but also the bright, innovative minds of their employees and access to the very special phenomenon that is Minecraft. On behalf of all the young coders, we thank Microsoft for their continued support.